"We gave them the tapes. 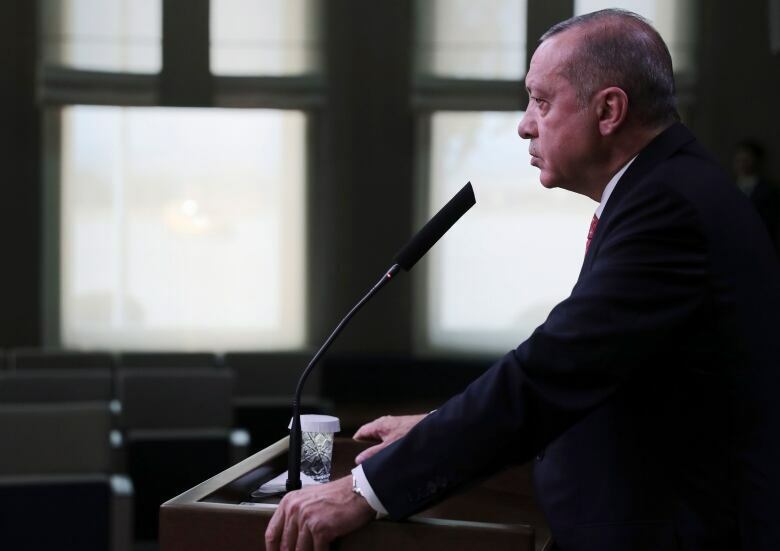 We gave them to Saudi Arabia, to America, to the Germans, the French, to the British, to all of them," Erdogan said before departing for Paris to attend ceremonies marking the 100th anniversary of the end of the First World War. "They [Saudi officials] also listened to the conversations and they know. There is no need to distort this. They know for certain who among the 15 is the killer or are the killers," he said. 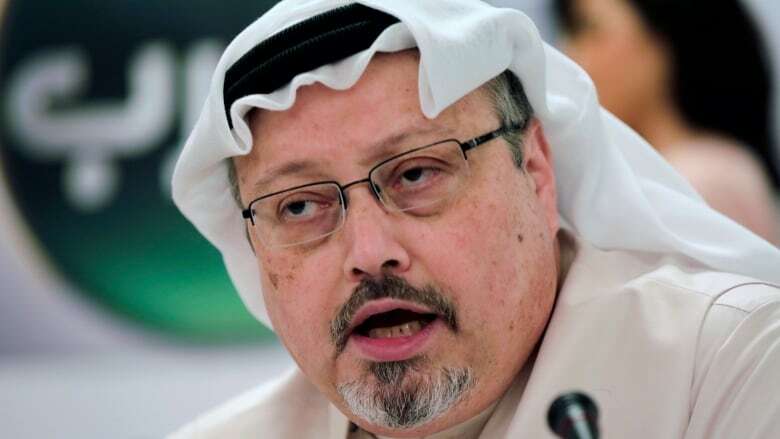 "Saudi Arabia needs to accept that [the killer] is among the 18 and needs to get rid of the suspicion by responding to Turkey's good will and acting fairly," Erdogan said.